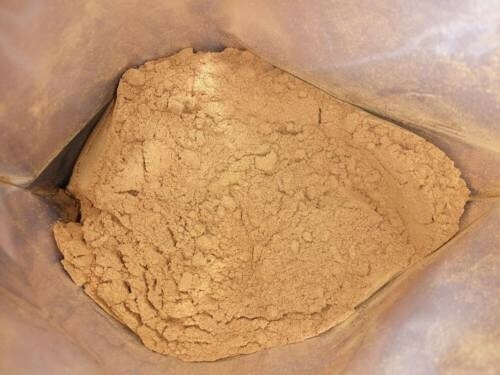 This is Cinnamon Verum, also called Ceylon Cinnamon, Or "True Cinnamon". The Ceylon Cinnamon smells sweeter and is much more fragrant than Cassia Cinnamon. It's harvested by me and my partners (Beautiful Acacia) who run a small farm in the south of PingTung, Taiwan. International Shipping by standard shipping typically takes 13-23 days. By express it will take about 7-9 days. Some countries with very slow postal systems may take up to 33 days to arrive. 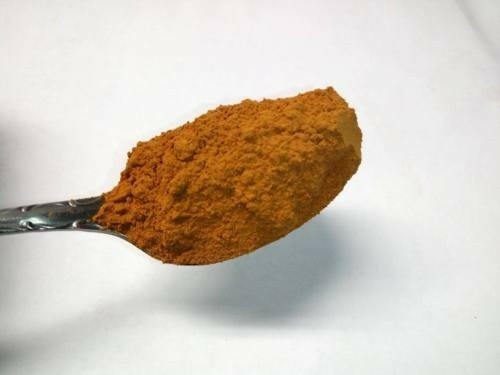 This is Cinnamon Verum, also called Ceylon Cinnamon, Or "True Cinnamon". The Ceylon Cinnamon smells sweeter and is much more fragrant than Cassia Cinnamon. It's harvested by me and my partners (Beautiful Acacia) who run a small farm in the south of PingTung, Taiwan. The product is shipped from the USA International Shipping by standard shipping typically takes 13-23 days. By express it will take about 7-9 days. Some countries with very slow postal systems may take up to 33 days to arrive.